Reserve this studio for your next romantic retreat or solo excursion. The modest but stylish space provides everything you need for a weekend (or longer). Partial views of the waves greet you from your windows, and the kitchenette makes meals in easy. This room can be reserved together with Boat Basin #1 for larger groups. 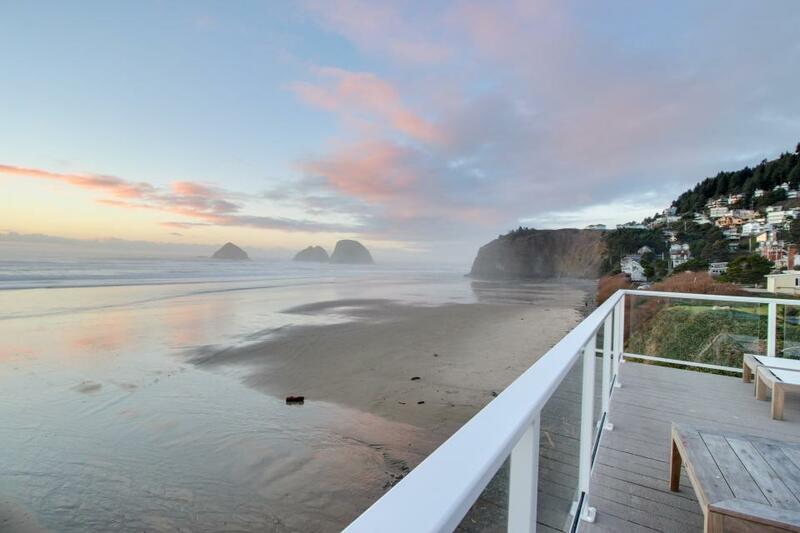 Book Tillamook Nook #2 for your next beach vacation!